Nestled in a bountiful valley on California’s Central Coast, the Salinas region boasts proximity to not only the scenic mountains and coastline, but also easy access to major business markets like San Jose and San Francisco, major highways, public transportation, airports, and other key infrastructure. The Salinas Valley offers well-established highway infrastructure, with U.S. Route 101 serving as the main North-South highway connecting Salinas to the rest of California, from Los Angeles to San Francisco and beyond. State Route 68 is Salinas’ primary westbound highway, along with State Route 183, which runs northwest to Castroville. Salinas is located within an easy drive of two major international airports: the San Jose International Airport, located right off U.S. Route 101 and just an hour from Salinas, and the San Francisco International Airport, the largest airport in Northern California and the seventh-busiest airport in the United States. The Monterey Airbus airport shuttle service provides transportation to and from both of these airports, covering all of California’s Central Coast. The Monterey Regional Airport is less than 30 minutes away from Salinas and offers non-stop service to San Francisco, Los Angeles, Phoenix, Las Vegas, San Diego and Denver. Conveniently located five minutes outside downtown Salinas, the Salinas Municipal Airport handles more than 80,000 flights annually, including commercial, private and helicopter flights. Monterey-Salinas Transit (MST) provides bus service throughout the greater Monterey and Salinas areas – running as far south as Paso Robles and Big Sur, and as far north as Watsonville and San Jose. Greyhound offers service to cities throughout California and beyond. AMTRAK, located near downtown Salinas, offers daily passenger rail service, and the existing Union Pacific Railway provides freight service. In January 2016, construction began on a 91-mile, $13.3 million fiber optic broadband network that will run from Santa Cruz through Monterey County, and make a major impact for the Salinas Valley’s rural communities. It will bring relatively inexpensive and reliable dark fiber Internet connectivity to towns surrounding Salinas, such as Castroville, Gonzales and Chualar. The project is expected to be completed within the next two years, and is being built and operated by Suneys LLC, the same company that connected Santa Cruz to the Internet bandwidth in Silicon Valley. 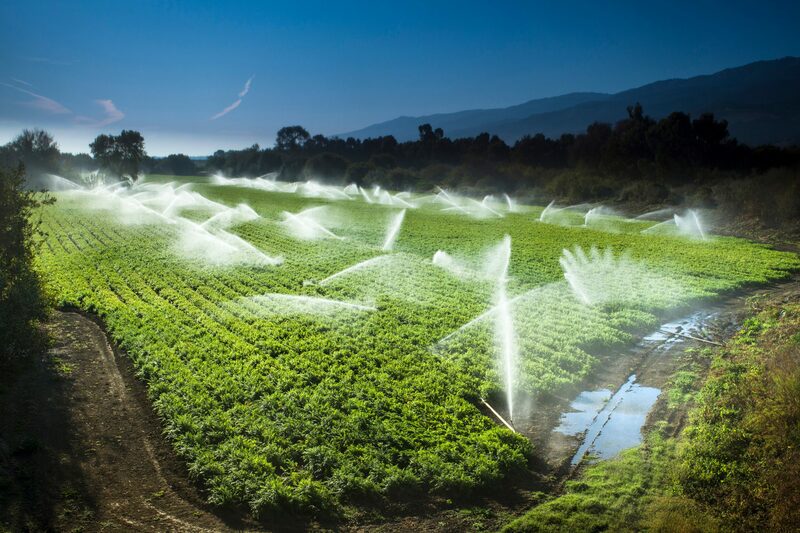 The Salinas Valley is well-known for its abundance of groundwater – with more than 5.3 trillion gallons of water stored underground – which makes it an ideal location for growing crops, and has made Salinas somewhat of an oasis that has seen less of an impact from California’s droughts. DeepWater Desal is in charge of the Monterey Bay Regional Water Project (MBRWP), which aims to desalinate seawater and supply fresh potable water to the Monterey Bay region. This is an environmentally-friendly way to draw seawater in, taking it from the depths of one of the world’s deepest marine canyons, rather than from the beach. 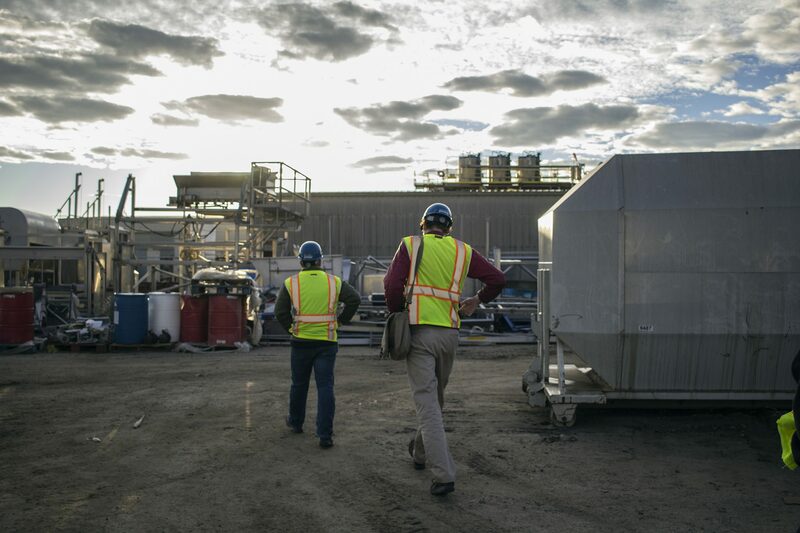 The project’s goal is to produce 25,000 acre-feet of fresh water per year, enough to serve roughly 50,000 homes.